Home Tools & Home Improvement The Top 15 Woodworking Tools Every Beginner Must Have! The Top 15 Woodworking Tools Every Beginner Must Have! 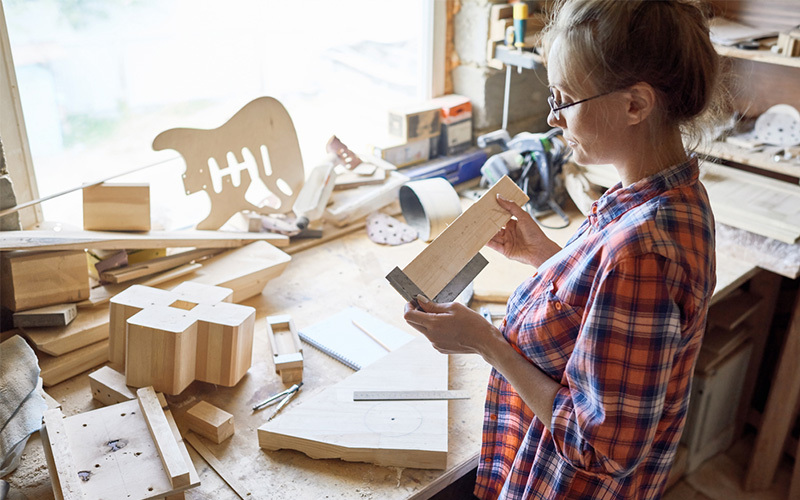 Are you beginning a new woodworking project? There is nothing more exciting than crafting your thought and imagination into some piece of wood. 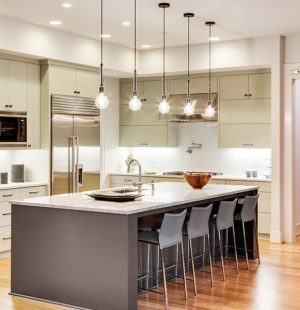 Whether you are making a simple table or any grand design, your piece of work is a piece of art for you. The famous Nobel laureate Gabriel Garcia Marquez found the philosophy of woodworking and literature quite similar because he believed that both of them were about working with reality. 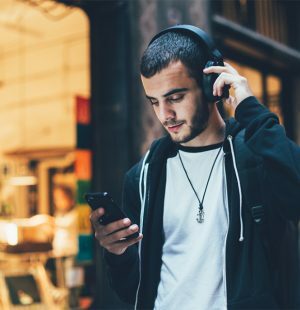 Having the right kind of tools can help you deliver magic into your project. At the very least, it can save your work from utter ruin and frustration. There are many types of tools varying from simple to advance for woodworking projects. Some of them are must-have tools and others are optional. In this article, we are going to discuss the essential woodworking tools for beginners into three categories – gauging tools (for accurate measurement), hand tools, and woodworking power tools like orbital or belt sanders (tools that require power). Steel tape and a folding rule is a must-have tool for accurate measurement. The ideal length of the steel tap is 10′ or 12′. The folding rule is another great tool. Many would think them as an obsolete tool. But trust me, you will find them useful in many cases. 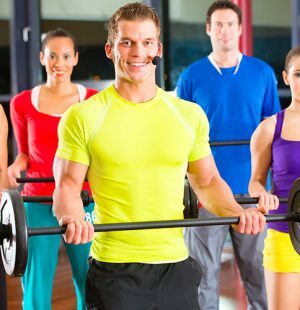 This is a tool that you will want to get it right. Your work will depend on the accuracy of your marking gauges. 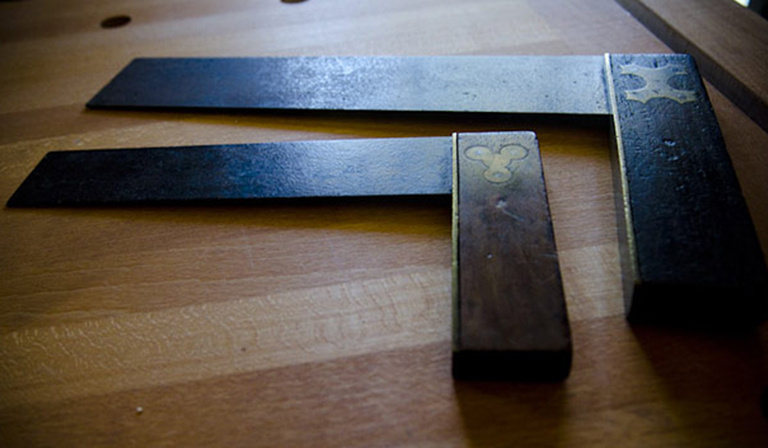 You can build your own marking gauges. But I recommend buying one since they will not cost you much and once they are bought, they last longer. There are many types of marking gauges available on the market. But my personal favorite is the Veritas Dual Marking Gauge. With it, you can have two marking at once, and its wheel locking system is very convenient and accurate. 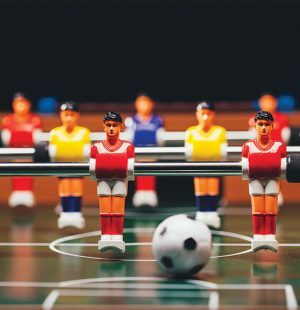 Try squares are in use in woodwork projects since ancient times. 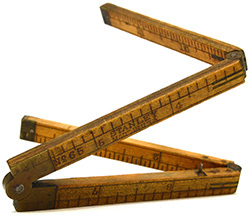 They are tried and tested tools which will help you to measure the squareness of your woodwork. There are many kinds of try squares available on the market. Metal try square and combination try squares are the most popular ones of them. Or you can also build your own wooden try square. However, I would recommend you to buy a metal square. Before buying one, make sure your try square gives you a perfect 90 degree. 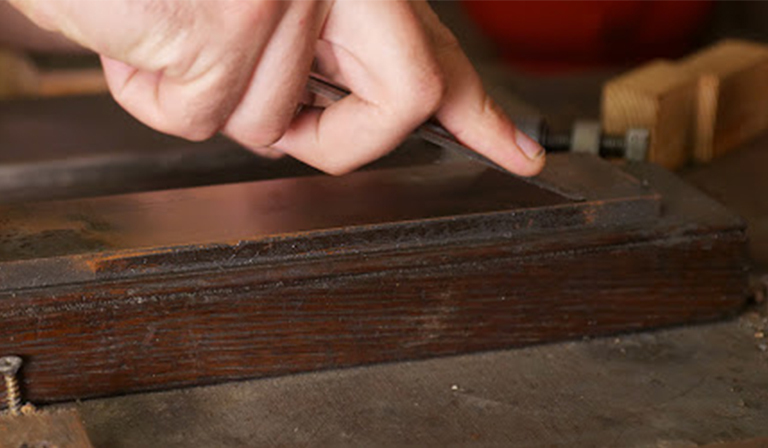 Sliding bevel square is another great measuring tool. 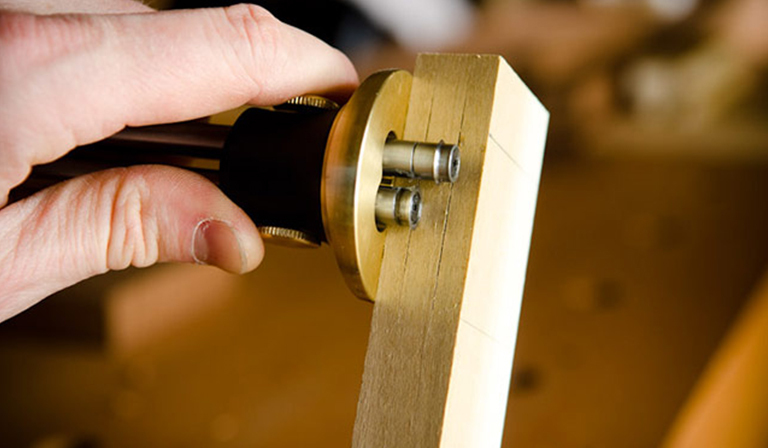 It will help you transfer or copy any angle in your woodwork. You can easily find them in antique stores or tools shop. Make sure that the angle locking system is tight before buying a sliding bevel square. Accurate measurement is the key to solid crafting. These gauging tools I described above is mandatory for woodworking for beginners as well as professionals. 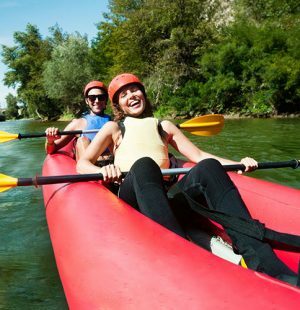 You can build many of these on your own to save money. But since they don’t cost much, you should invest in good quality metal gauging tools, which can serve you effectively for a long time. After buying marking and gauging woodworking tools, the focus should be on the basic woodworking hand tools, such as sanding equipment. These tools are required to conduct routine woodworks. There is a vast level of hand tools available for woodworking. I am just discussing some basic tools which are compulsory for woodworking. Planes are useful to flatten any rough wood. There are many types of planes available for different special purposes. Jack planes are the “Jack of all planes.” You can smoothen and flatten any wood piece to give it a final shape with a jack plane. If you are involved in woodworking projects on a regular basis, you should buy all kinds of important planes, such as jointer planes, bench planes as well as jack planes. 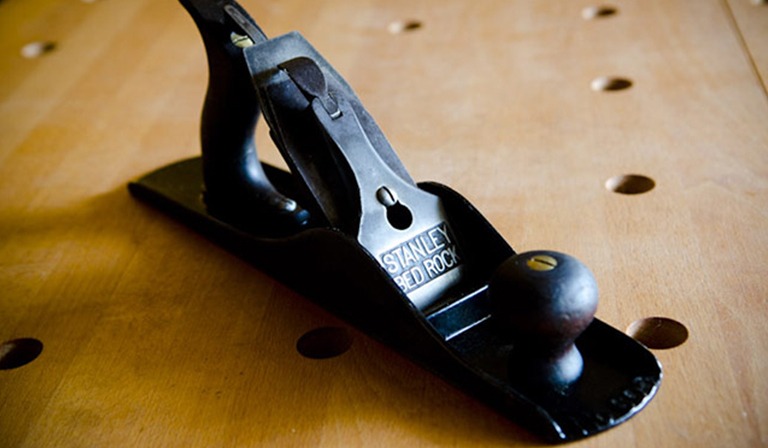 But if you are thinking about buying only one plane, then buy a jack plane. Coping saw is one of the essential woodworking hand tools that should be in every woodworker’s supply. It is great for cutting any particular shape that can’t be cut with other handsaws or power saws. Nowadays, you can replace the hand saws with many woodworking power tools like a table saw or jigsaw. But coping saws are irreplaceable. 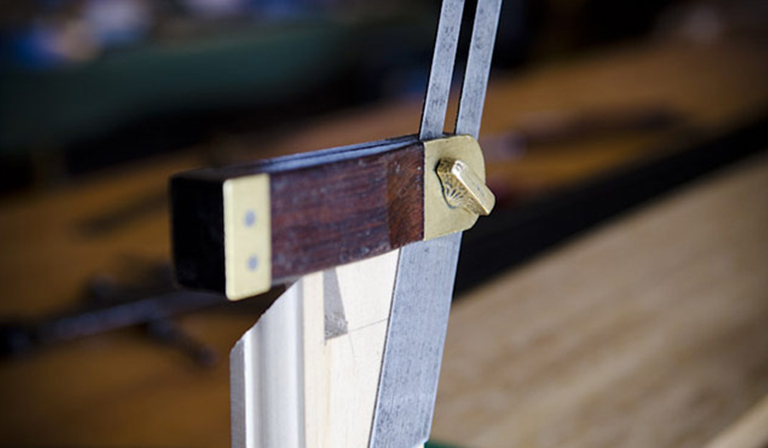 You can provide your delicate touch on your woodwork with a coping saw. 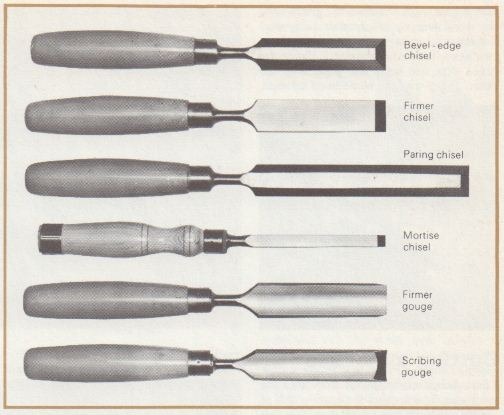 Chisel is one of the mandatory tools you must have for any kind of basic woodworking projects. There are many kinds of chisels available on the market for various purposes. Bench chisel, Mortise chisels, and paring chisels are most used chisels. As a beginner, you should buy a complete chisel set with different sizes. My personal favorite is the Stanley 750 chisels set. This chisels set is bevel edged and it’s a combination of tools of different sizes which are perfect for all sorts of work. One thing you must remember is that you should never struck a paring chisel with a mallet or hammer. They should be used only by hands. Clamps are essential for keeping your wood pieces stable. They come in handy in sticking two or three wood pieces together. Jointing, chiseling or sanding: you will need these in every phase of your woodworking project. This is where clamps and mallets come in handy. It is better to have at least two clamps at your disposal. You should also have some wooden mallets. Mallets come in handy in various supporting roles. You can build your own wooden mallets of different shapes easily. Workbench is the ultimate tool for woodworking projects. It will be the center of your workshop. However, if you are tight on budget, you can build your own workbench. 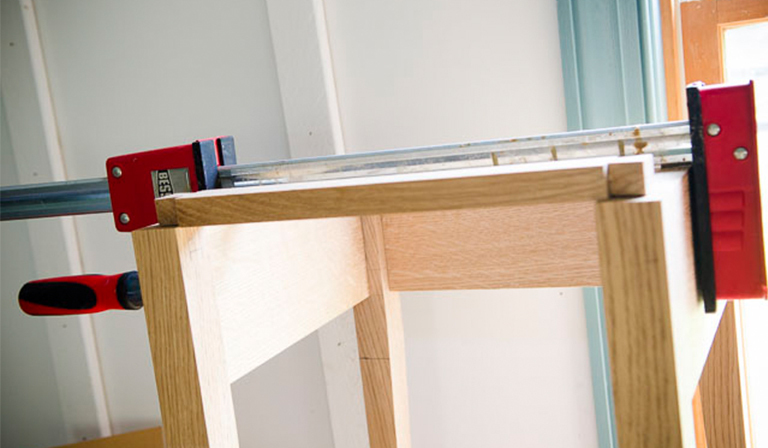 Any table that has working space and supports clamps can be used as a workbench. Sharpening supplies are necessary for maintaining your hand tools. It has a positive relationship with the quality of your woodwork. If you are low on budget, you should have a sharpening stone at the very least. If you can afford more, you should buy other sharpening supplies for your tools. For your information, you can even use your belt sander to sharpen metal objects like knives. As a beginner, you don’t have to buy all the woodworking power tools. These 4 power tools can provide you, all the utility you need for basic woodworking projects. They also can save your money and time by saving you from other hand tools. 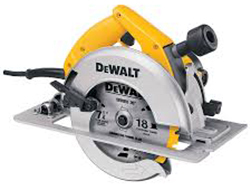 Circular saw is a versatile tool that can provide almost any kind of wood cutting ability. They are portable, handy and easy to use. Combining with clamps, you can use them as a table saw. Investing in a circular saw would never be waste of your money since you can replace almost every other hand saws with a circular saw. Jigsaw is another versatile tool. The unique thing about jigsaw is curve cutting ability. For their easy blade changing system and versatility, they are a perfect tool for beginners. 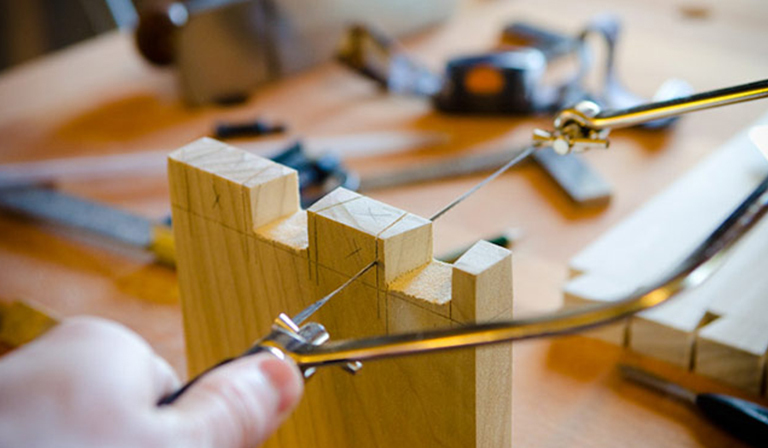 With a jigsaw, you can easily cut your piece of wood into curves in a matter of seconds. Sanding is one of the underrated woodworking tasks. The finishing quality of your masterpiece depends on sanding. 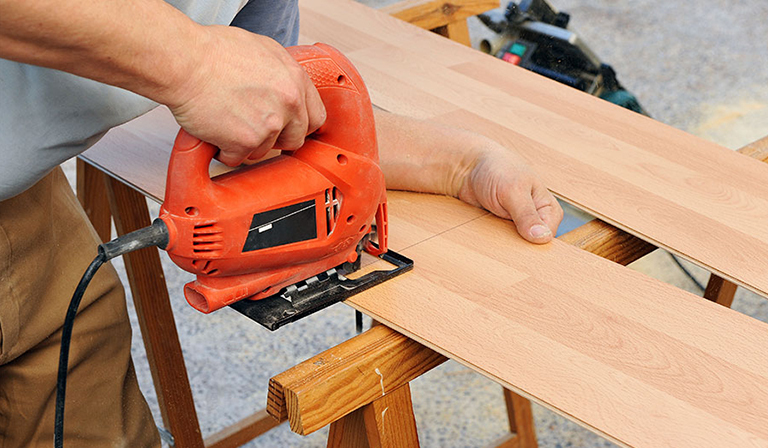 With proper sanding, your woodwork can be smooth as silk. There are many kinds of sanders available on the market for different phases. You can buy a random orbital sander for versatile uses. With it, you can get heavy sanding in the initial phase, and furnishing sanding at the finishing stage. Most of the random orbital sander come with dust collector vacuum. The power drill is one of the must-have essential woodworking tools for beginners. It is beyond explanation why you need a power drill. 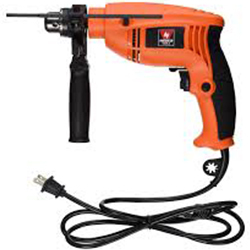 There are many types of power drills available on the market. I would recommend you to buy a corded power drill. Surely cordless power drills are easy and convenient. But corded power drills are more long-lasting and versatile. Before buying make sure that your power drill accepts chucks of different shapes and types. 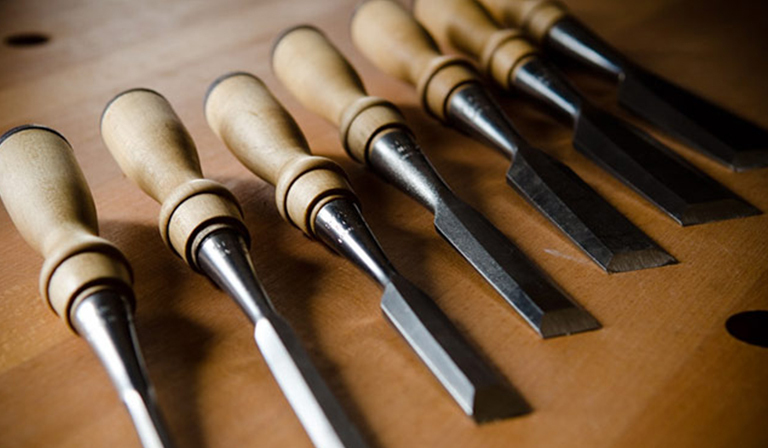 This is the woodworking tools list for beginners. With these basic woodworking tools, you can conduct basic woodworking projects easily. 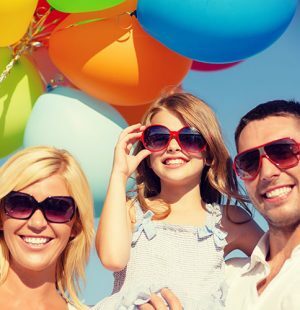 Certainly, you can add other tools later on as you will be needing them. Crafting makes you happy, and being happy is good for your health. So the logical deduction says, crafting is good for your health! Happy Crafting! 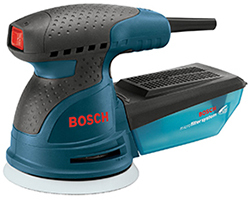 Previous articleThe Orbital Sander and Random Orbital Sander – Comparison and Uses! Next article5 Alternatives to Wood Painting without Sanding!